Xiaomi could easily be called the MVP of the affordable smartphone market in India. With devices like the Poco F1, the company is trying to lure customers with higher spending limits. On its home turf, Xiaomi is already contending for the pole position by launching smartphones like the Mi Mix 3, which despite having an awkward design, is a head-turning smartphone for features such as 10GB RAM and 5G connectivity. But the company has its root down in other areas of tech. From smart toilet seats and electronic toothbrushes to electric scooters and wellness products, Xiaomi has a wide catalog. One of its popular categories consists of Mi Wi-Fi routers. A new device to be added to this list soon is a new Wi-Fi router which might have SIM card support. 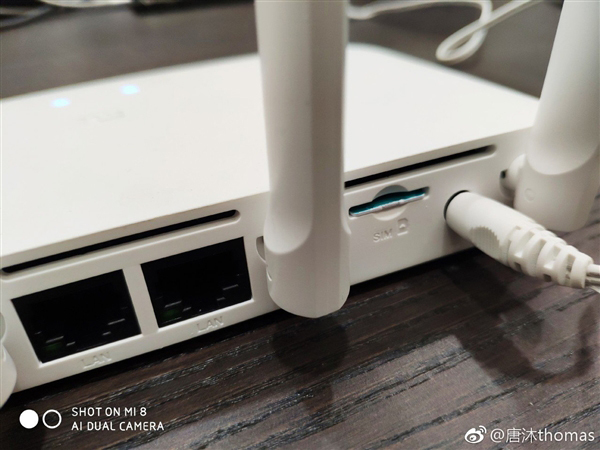 As per GizChina, the VP of Xiaomi’s Ecological Chain, Tang Mu, shared an image of the new Mi Wi-Fi Router on Weibo, suggesting that Xiaomi is testing the new product. While he did not share an exact release day to look forward to, the executive did take note of popular customer demand of “new routers scheduled to launch in 2018 (translated from Chinese)“. 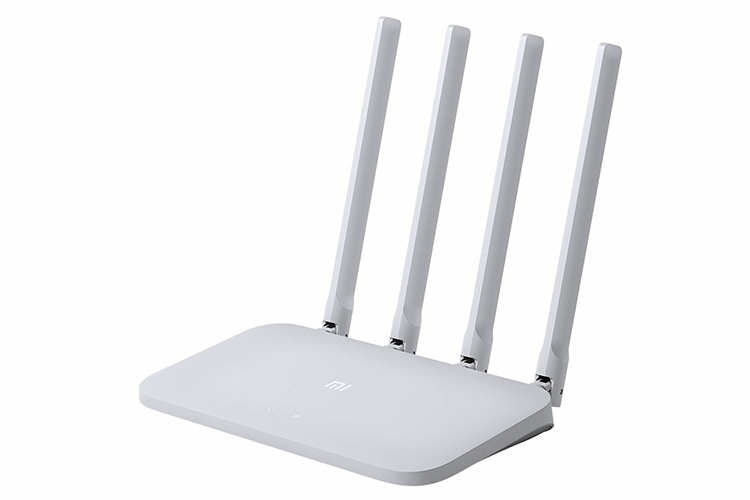 We’re already in the last month of 2018 so if Xiaomi actually launches the new router, it could be an exciting buy in the holiday season. As for the specifications of the new Mi Router, we can only tell you that it sports two LAN ports and a clearly labeled SIM card slot – although it doesn’t say anything about the supported network. While it is pretty clear that the router should support 4G LTE connections, 5G connectivity remains a possibility given that other Xiaomi executives are boasting images from 5G trials on social media. It would also make sense considering this will be the 5th generation of Mi Router. We can also see at least three antennae, although there is a possibility of more which might not be visible in the image. 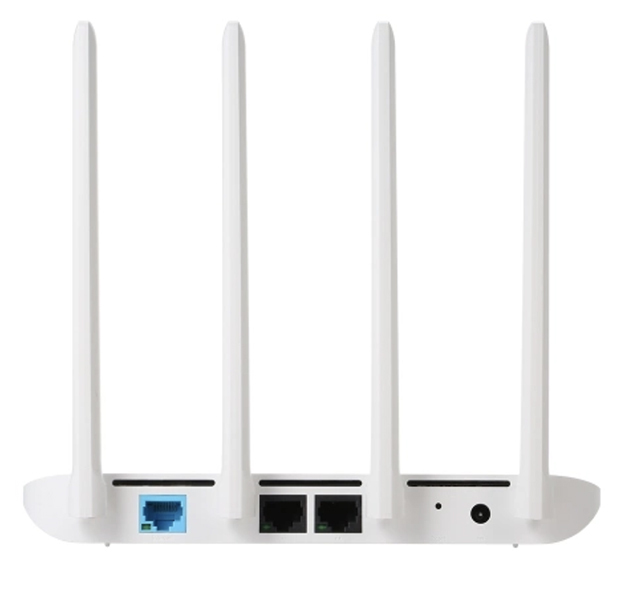 The Wi-Fi router has a design language similar to the Mi Router 4C, which can be called one of the best-selling Wi-Fi routers made by Xiaomi. In India, however, you can only buy the Mi Router 3C, which can be bought for as less as Rs 949 and we hope Xiaomi brings the new product to India.